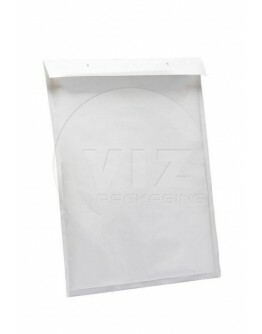 Free shipping fron €150. 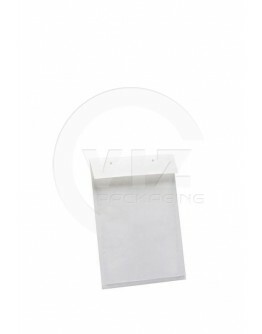 Prices excl. 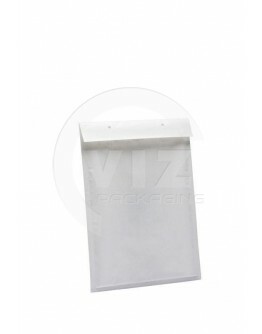 tax. 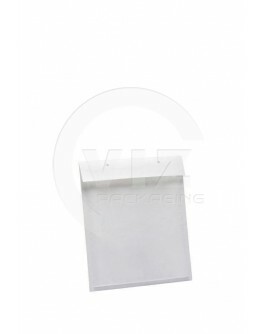 Only b2d trading. 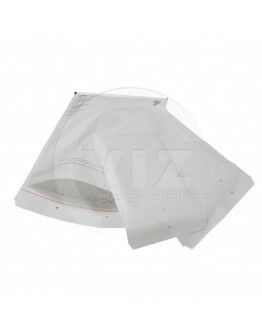 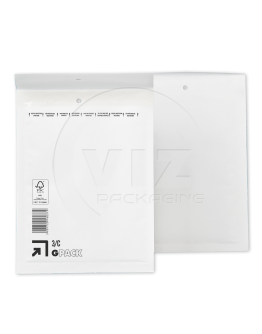 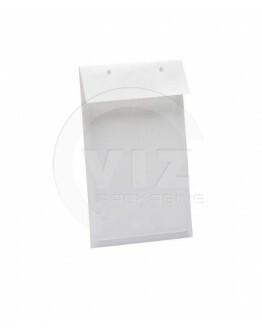 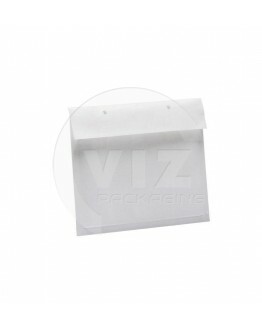 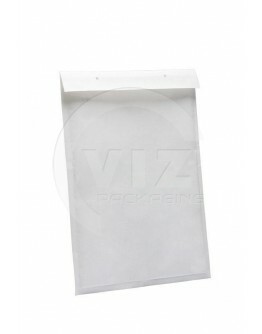 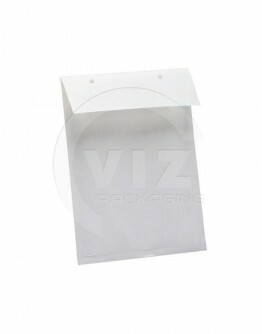 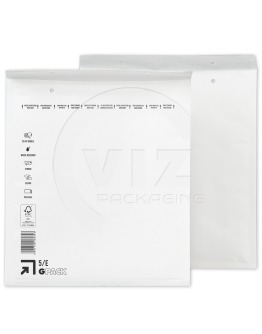 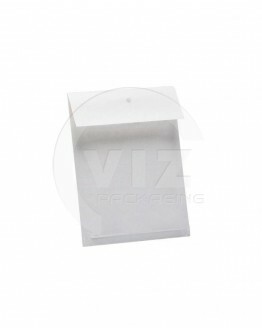 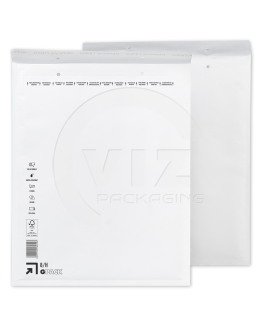 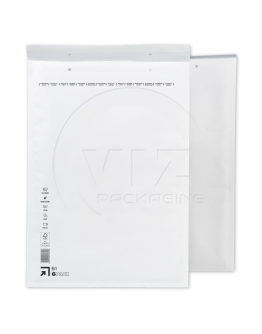 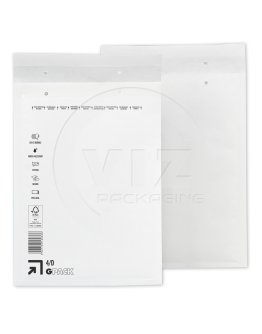 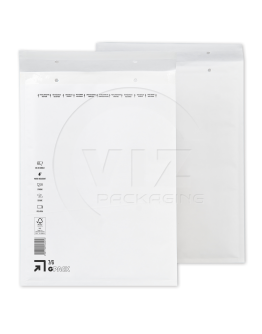 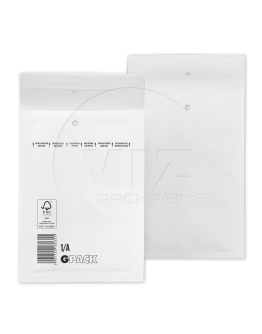 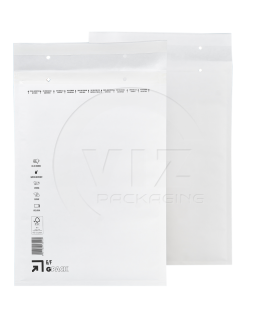 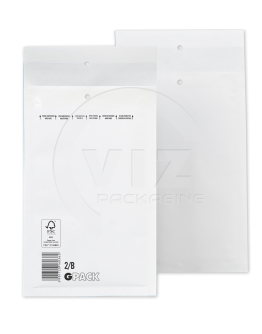 Our air bubble envelopes combine professional appearance, strong paper and durable bubble wrap. 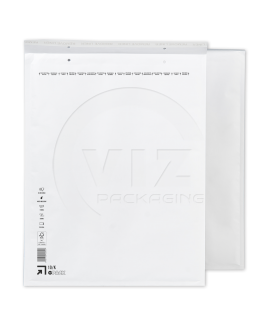 They..
Our G-Pack air bubble envelopes combine professional appearance, strong paper and durable bubble wra..